Home / Food / 10 Awesome Gifts For People Who Love Food! Some people think of food a lot more than the rest, those people are usually the ones who enjoy cooking, eating and sharing food with others. Shopping for presents is never an easy task, you are required to pick something entertaining or something they will truly enjoy owning. 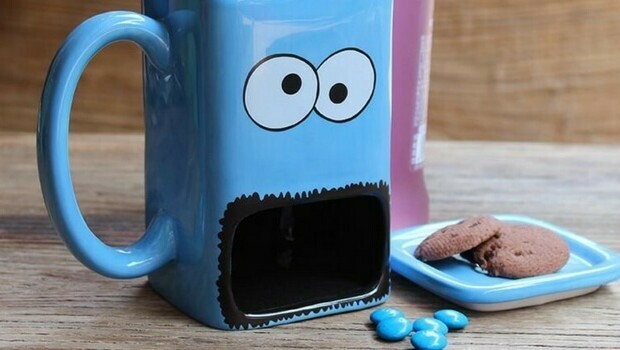 We bring you 10 awesome gifts for people who love food a lot more than they should. 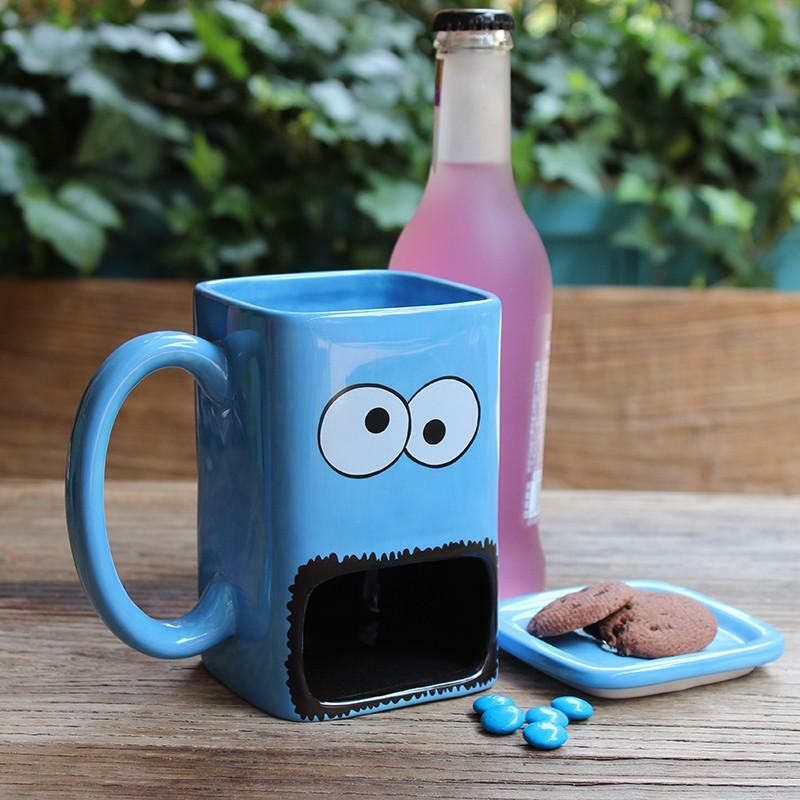 You must have a friend who always has cookies ready on the table – with this awesome mug, they will always have cookies available for a dip in their coffee, it also looks quite hilarious! 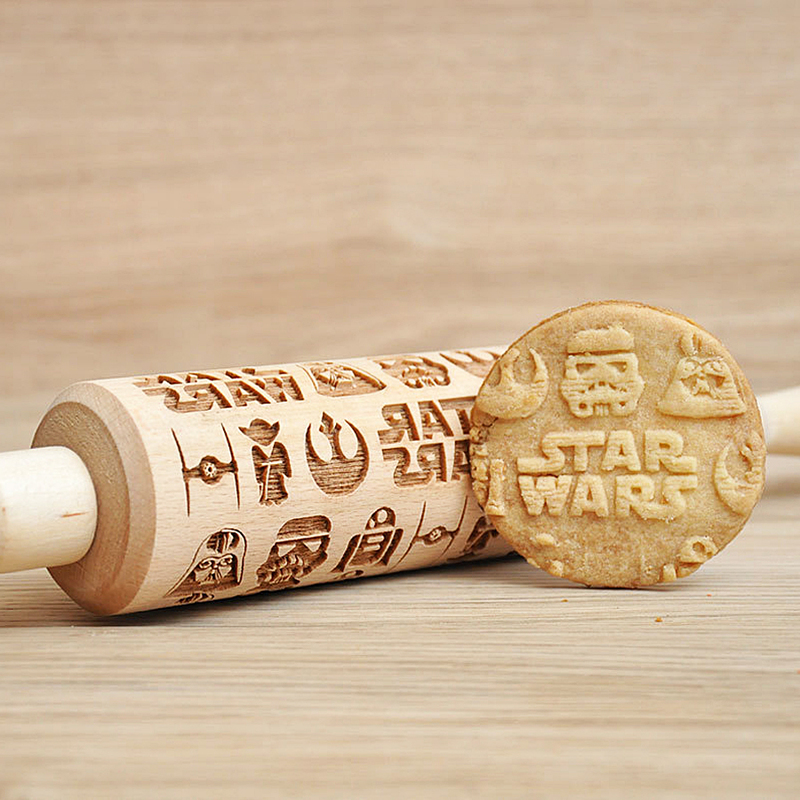 Those who prefer baking cookies over eating them, they will surely like to have a custom engraved rolling pin which will allow them to do a real cookie-art! 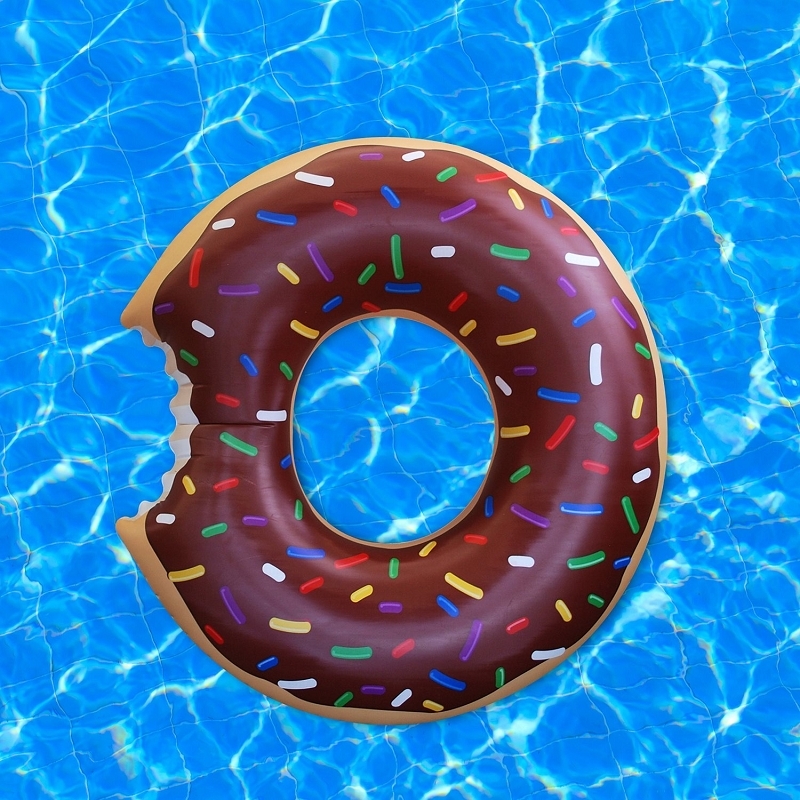 A real donut fan will fall in love with this lovely pool boat, in case you wish to prepare a real surprise, consider buying a box of real donuts and serving it to the friend who has gotten this gift from you meanwhile floating on a big donut pool float. 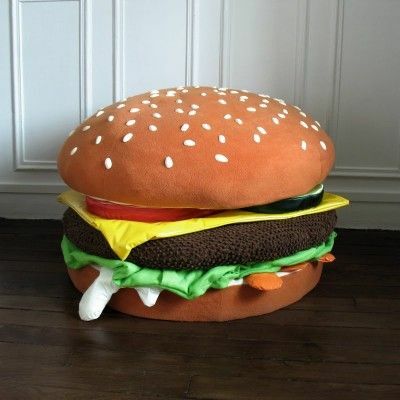 In case you are wondering about gifting this to someone, we will assume that he/she is a really big fan of hamburgers and let you know that you cannot gift only this without a real hamburger afterwards. This bed looks awesome, but will it make them always hungry though? Everyone likes ice cream, it looks awesome, tastes awesome, it is just pure awesomness! 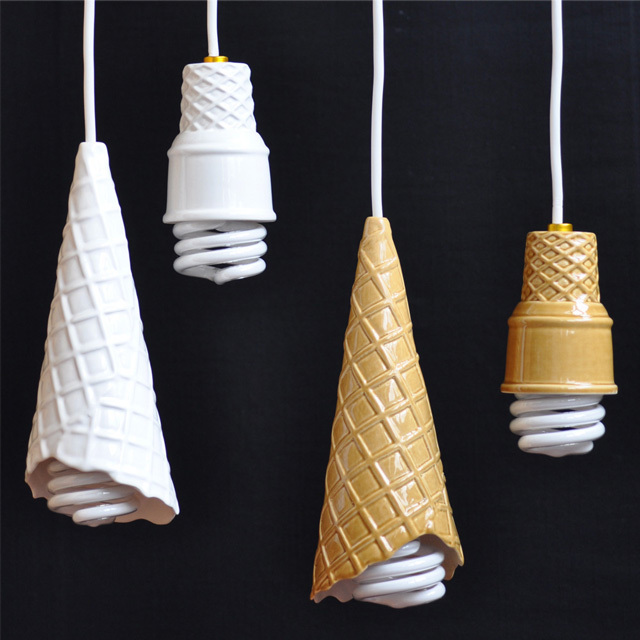 Gift this set of ice cream lights to one of your friends and look at them showing off to everyone. When winter comes, gifting people is always the most entertaining part of it. 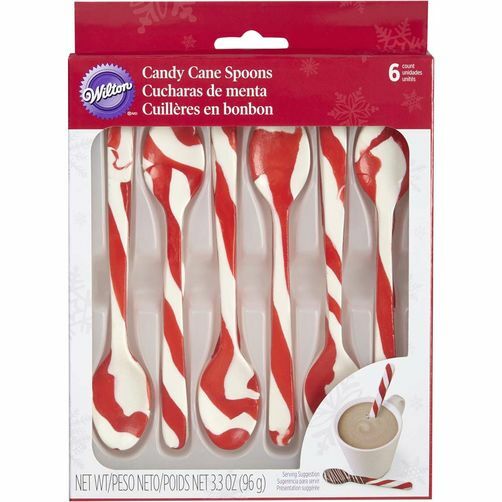 Gift this set of candy cane spoons to someone who truly enjoys Christmas and let the fun begin! 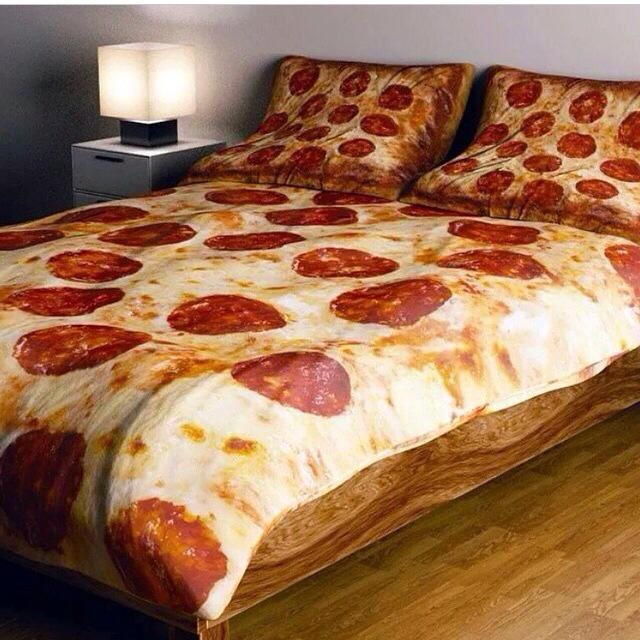 Same as the hamburger bed, this bed cover is hilarious, but there is a chance it will make everyone in the room rather hungry, so make sure you do have a real pizza aside or just buy this to people who really love food. Imagine wanting to wash hands with a sushi? Might sound weird, but realistic food soaps do that. Buy some realistic food soaps for your friends and watch them wash their hands laughing like no tomorrow! 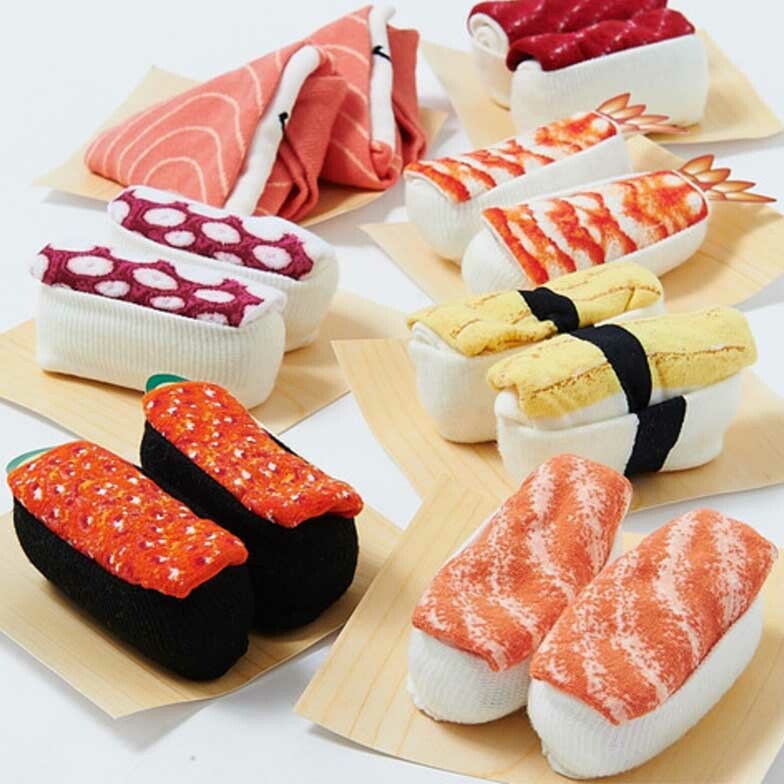 Invite your friends for a dinner and serve them these hilarious sushi socks as a gift. 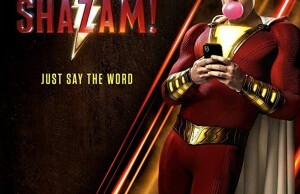 Everyone will be confused, but at the end it will be fun and everyone will leave with a new pair of socks! For friends who like food and tech, a perfect gift would be two of those combined together. 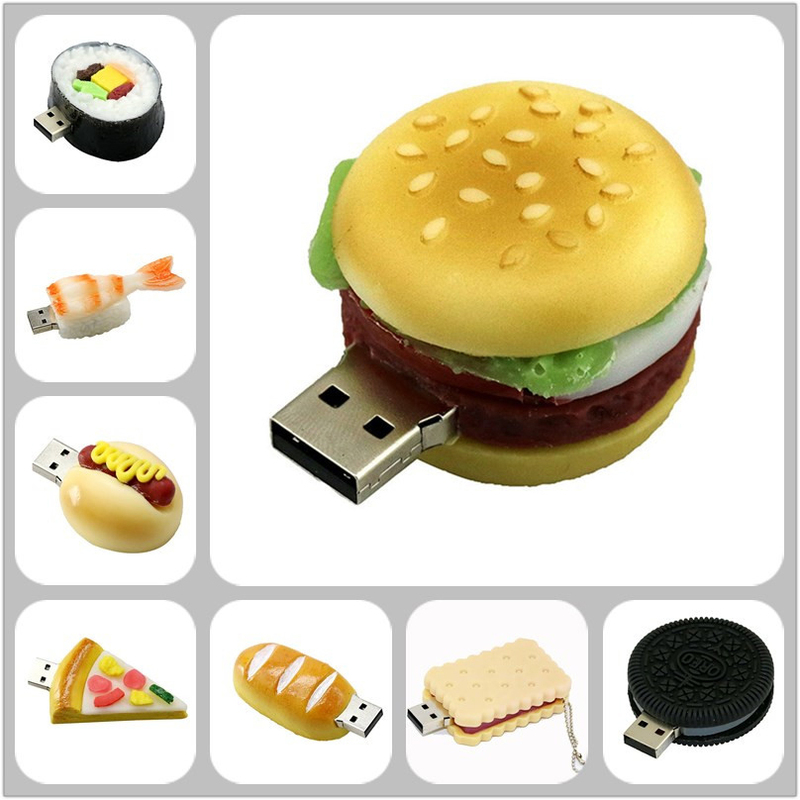 These funny looking USBs will surely bring a big smile on their face! Which of these gifts for people who love food seems the best choice for your friend/s? 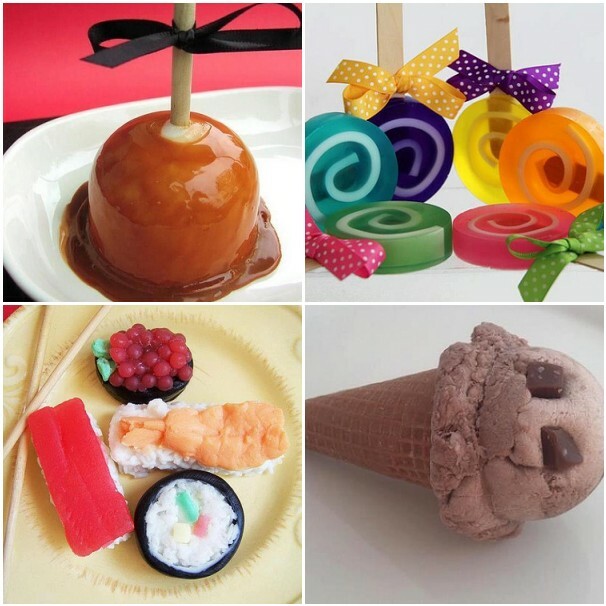 Do you have a friend who would love any of these?